Whether it’s been a busy day, I didn’t sleep well the night before, or for no particular reason I know of. But some will warn that you’ll be ruined for sleep that night if you nap during the day. 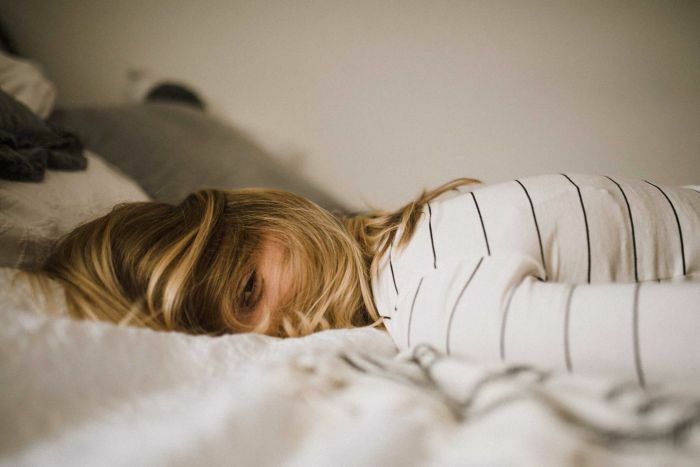 While there is evidence to suggest being sleepy is an early indicator of a sleep disorder or poor health, naps can be beneficial for many people. Naps reduce feelings of sleepiness and increase alertness but also improve performance in areas such as reaction time, co-ordination, logical reasoning, memory consolidation, symbol recognition, mood and emotion regulation. There is also evidence to suggest daytime naps may decrease blood pressure in some individuals. 3) avoid napping later in the day as it may prolong the time it takes to fall asleep at night. Napping can be very beneficial and can, in part, make up for sleep lost due to work, kids or wild nights. Short naps can improve alertness, mood and memory. When you nap, aim for around ten to 30 minutes, this will stop you from reaching deep sleep and won’t interfere with your night-time sleep routine. However, sleep appears to be best when consolidated at night, so don’t let your napping interfere with your night-time sleep. Excessive daytime tiredness could be a clue to an underlying sleep or health problem: when in doubt check with your doctor. If someone asks if they should have a nap, the answer should usually be “yes, go take a nap”. Adults will typically only consider sleep if they are tired, and the best countermeasure for tiredness is sleep. There are two consequences of having a nap. First, it decreases the drive for sleep. This is good if you need to be awake after the nap, but can be problematic if the nap is too near your usual bed time. Second, if the nap is too long you can feel that horrible groggy feeling after waking up, called sleep inertia. If you need to be performing well immediately after the nap, keep it to a brief 30 minutes. Many individuals are sleep deprived, and a chronic reduction in sleep is related to reductions in physical and mental well-being. Sleep deprivation has been linked to cardiovascular disease, diabetes, obesity, memory loss and anxiety and depression. 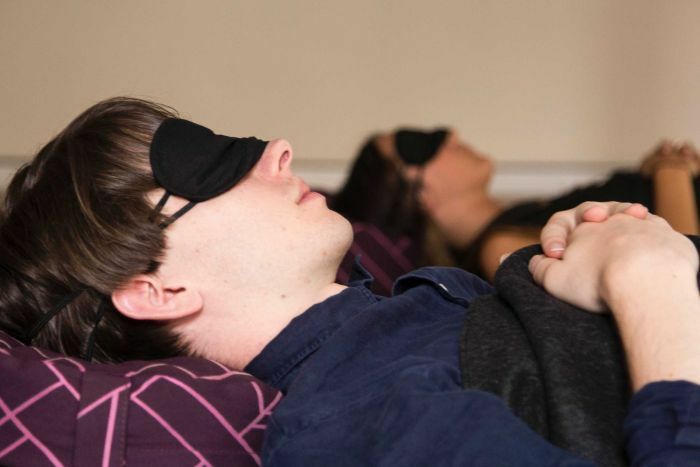 Using naps to “top up” on sleep can be an effective means of increasing total sleep in a 24-hour period and has proven benefits for performance, efficiency, mood and alertness and can reduce fatigue and accidents. As adults, if we are getting enough sleep at night on a regular basis there should be no need to take naps during the day. In fact there is some evidence regularly napping for more than an hour may negatively impact on your health. However, naps can be very useful, particularly if you are unwell, have been missing out on sleep, or your sleep has been of poor quality. This is more likely to occur for older adults or people who work irregular hours. In these cases, short naps will help boost your alertness. In the early afternoon, our internal clock provides a slightly reduced signal for alertness which is why we may feel sleepy after lunch, particularly if we haven’t been getting enough sleep. This is a good time to try and nap if you are going to. Importantly, listen to your body, if you feel sleepy, it’s usually because you need more sleep.